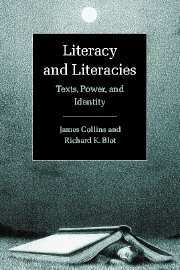 From the origins of writing to today's computer-mediated communication, material technologies shape how we read and write, how we construe and share knowledge, and ultimately how we understand ourselves in relation to the world. 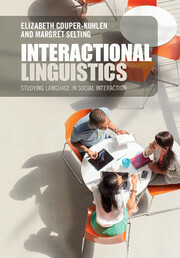 However, communication technologies are themselves designed in particular social and cultural contexts and their use is adapted in creative ways by individuals. 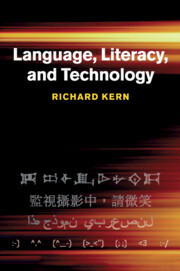 In this book, Richard Kern explores how technology matters to language and the ways in which we use it. 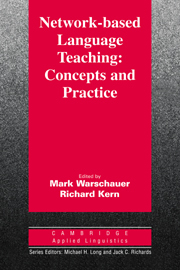 Kern reveals how material, social and individual resources interact in the design of textual meaning, and how that interaction plays out across contexts of communication, different situations of technological mediation, and different moments in time. 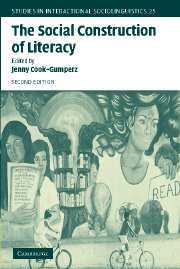 Showing how people have adapted visual forms to various media as well as to social needs, this study culminates in five fundamental principles to guide language and literacy education in a period of rapid technological and social change. "Richard Kern offers striking insights into how digital media transform the designs of meaning-at-a-distance - both the artifacts of communication and the social relationships established in and through these designs." 10. 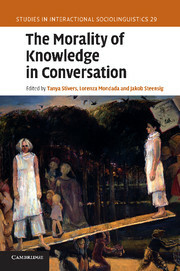 Toward a relational pedagogy. Richard Kern is Professor of French and Director of the Berkeley Language Center at the University of California, Berkeley. 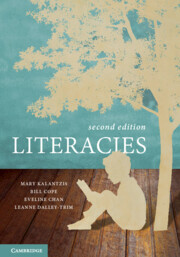 He is the author of Literacy and Language Teaching (2000), co-editor of Décrire la conversation en ligne (2011), and co-editor of Network-based Language Teaching (Cambridge, 2000). 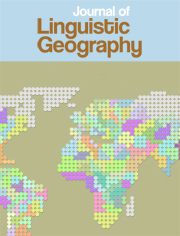 He is Associate Editor of the journal Language Learning and Technology and has published many articles and chapters related to language, literacy, and technology.